Make this the year you incorporate your resolutions with decor solutions. This New Year we’re taking on a new approach to achieving our goals with a few fun decor strategies to help you keep your eye on the long-awaited prize. Creating a vision board of all your favorite things will keep your goals visible, in focus and up front - not only that, it’s fun to put together, adding to, taking away and discovering your perfect fit. Whether it’s a room makeover, fitting into a new wardrobe, or a vacation destination, surround yourself with the highlights of your goal. Be sure to choose colors and textures that motivate you. With your vision board complete, we’re ready for step one! Yes, we agree! Making the bed every morning motivates us to grasp the day. Our decor strategy is that custom bedding, complete with all the decorative pillows and throws, will indeed motivate us to MAKE THE BED so that we can enjoy the beauty of the finished look. 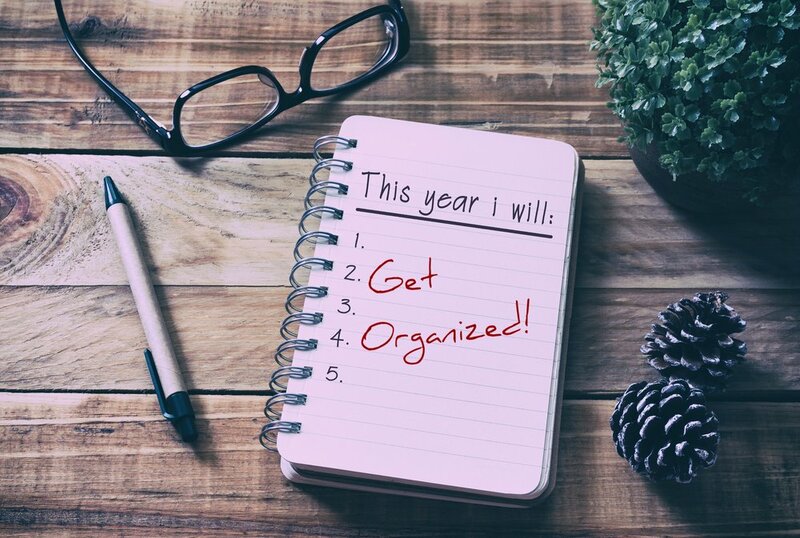 What’s top on the list of Resolutions? 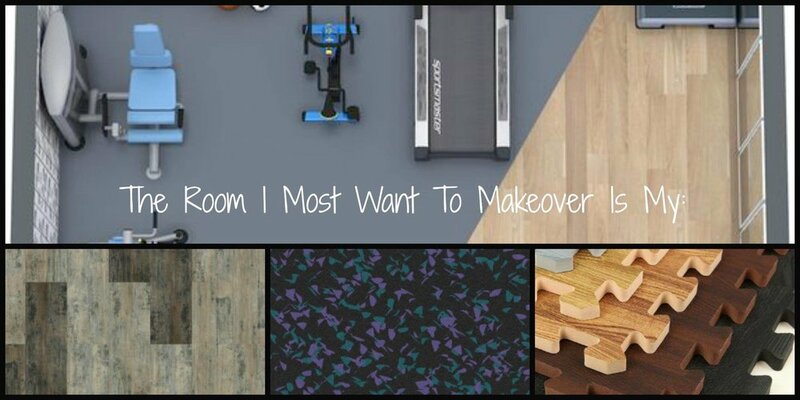 We’re adding a RE-solution to this ever-popular resolution that just happens to be the best excuse for a whole room makeover! No getting ready for the gym, just a short stroll down the hall to your work-out room. Our decor strategy: Work from the floors up by selecting floors that are designed for fitness, are dent-proof, and have shock absorption to put a little spring in your step. When you have a busy schedule with kids and pets underfoot, the trick is to plan, prep and prepare meals ahead of time. 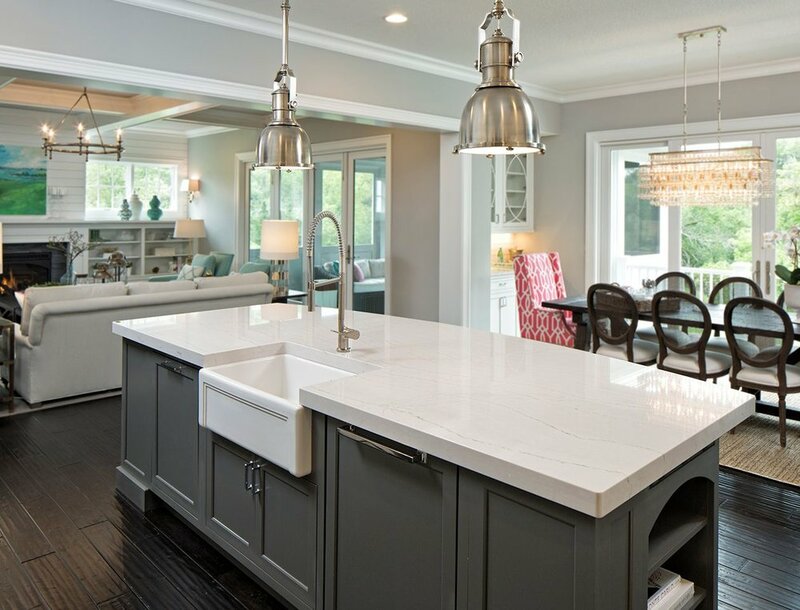 Our favorite design strategy to accomplishing this task is updating the kitchen with new solid-surface countertops and the addition of a food-prep island. The kitchen is one of the only rooms in the home where a make-over will increase your home’s appraisal. Famous last words, but that doesn’t mean we don’t know the quickest way to cleaning out closets and those catch-all spare rooms. The quickest way to organize and de-clutter is to order new flooring. You’ll have about two weeks to clear out furnishings and closets before our installers arrive. Ahhhh, we do get it, and that’s why we also provide services for this very thing - moving. The more we practice energy-efficiency the more we are able to cut-down on our energy bills and let us all remember that in our homes MORE IS MORE. The more we layer with energy-efficient window coverings, area rugs, draperies, and carpeting the more we’ll $ave. 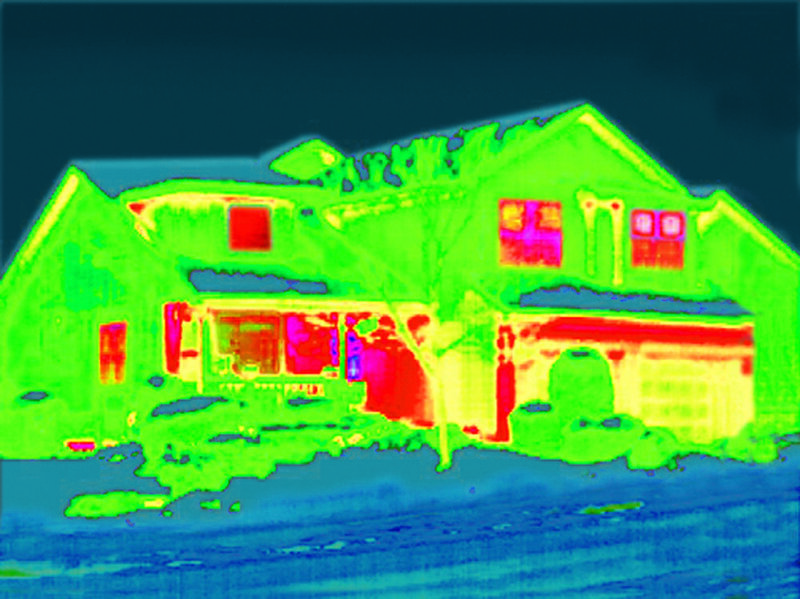 Knight’s Energy Smart Style Savings Event kicks-off on January 12th. Learn more here. Every year we are amazed by our manufacturer’s efforts in sustainability. It is through these efforts that the challenges once faced by our customers in locating GREEN products, is not much of a challenge in the year 2019. ASK THESE QUESTIONS: Where is the product made? Is this product GREENGUARD certified? With these two questions you will be assured of quality, family-friendly, environmentally-friendly flooring and window coverings. This one may be one of the hardest resolutions to keep AND should be your number one in your New Year Goals. Who’s ready for a little pampering in our self-love category? Our featured photo collage is our Facebook Fans number one picks over the year. When you think of relaxing, what’s your go to? For me, it’s the bath or shower, steaming away in bliss and closing myself off from the workday. Creating a spa-like atmosphere at home is a design strategy you’ll love to relax by. 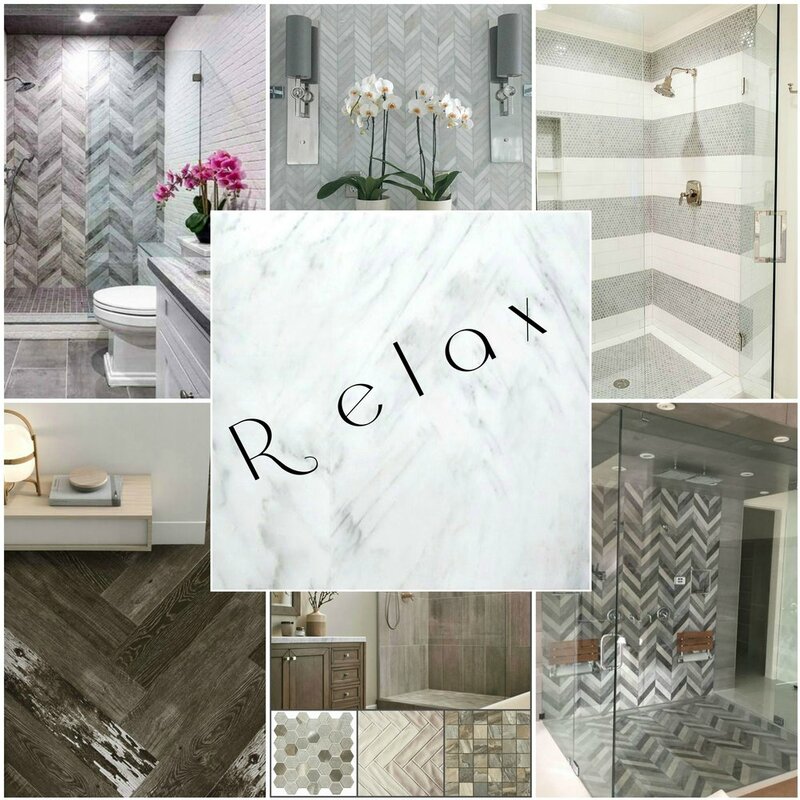 Surround yourself with tile patterns in soothing neutrals and accent with your favorite colors. Another great method for relaxation is reading. Grab a good book and create quiet comfort with a reading nook. Complete your moment of zen with custom cushions, decorative pillows and light-controlling window coverings… You know you want to. After our relaxation tips we hope you’re relaxed enough for a good night’s sleep. A must is “cocooning” with moody walls and black-out window coverings. For some relaxation drums in loudly. Decor Strategy: Insulate music and theater rooms with upholstered walls, heavy drapes, carpet and rugs for a quieter noise and enjoy playing loud without interruption. Happiness starts first thing in the morning and for most of us that’s at work. Working happy creates productivity and being productive in all that we do, well, that brings our happiness to another level. 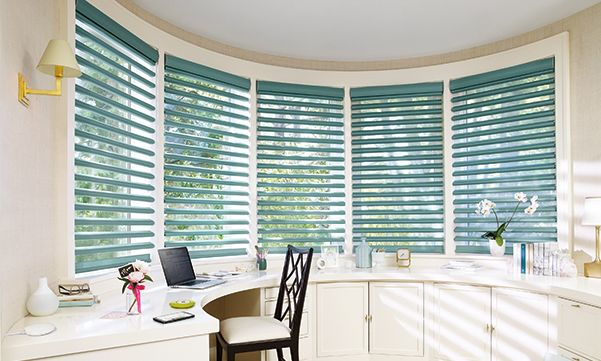 Whether in a home office or heading out to the workplace, the personal effects of your surroundings are your happy place. Level up the effects with favorite colors, textures and patterns and smile your way to and from the office. 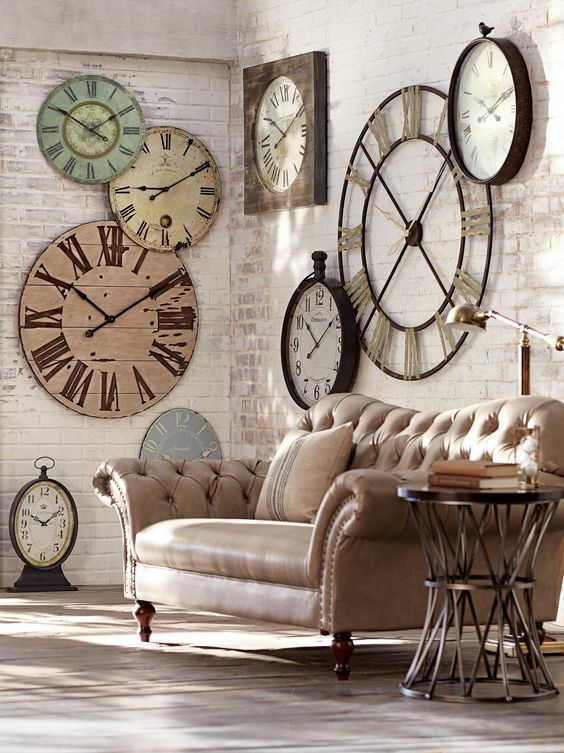 With all of the decor solutions we’ve offered up for your New Year resolutions, are you wondering who has the TIME??? You! You! You! Resolutions are all about you after all - right? Hiring a professional is key to keeping many of our resolutions and giving us the time to enjoy them. Creating a space to indulge in your preferred goals will keep them first and at the top of your list. That’s where we, Knight’s Carpets & Interiors, come in. Did you know that one of the many services we provide to our customers is managing their home renovation projects? Tell Us: What decor solutions have worked for you? We’d love to hear from you and for you to share with us your decor strategy plans.